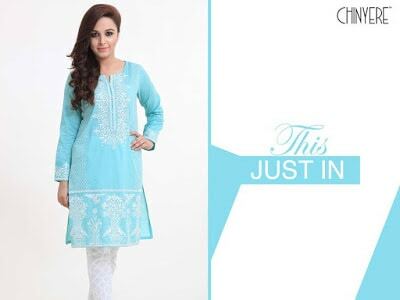 Chinyere Recently introduced The Festive edition dress eid-ul-adha Collection 2018 for girls. 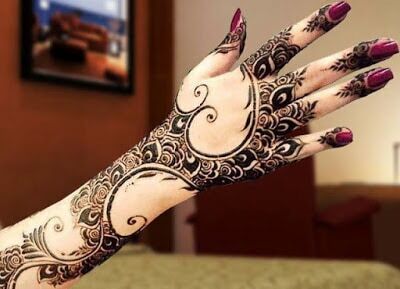 Enhance your beauty with floral intricate embroidery loveliest colors and soothing designs to give you on eid a tremendous fresh and bright look. 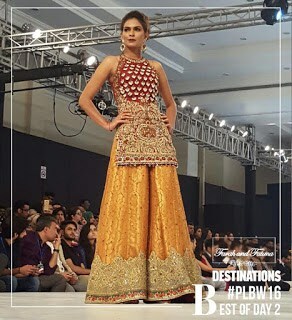 Our latest festive dress collection is rich and extravagant intricate embroidery work on shirt with bronze feature in array of colors that will catch every eye and draw excitement. 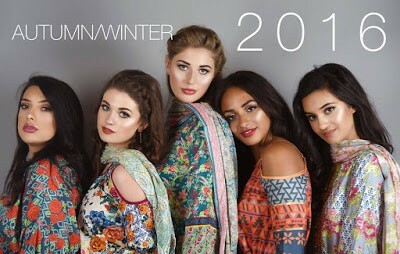 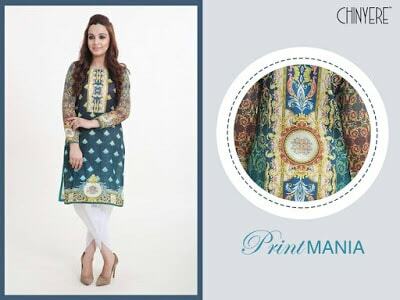 Collection added formal wear, sophistication shirt and embroidery border. 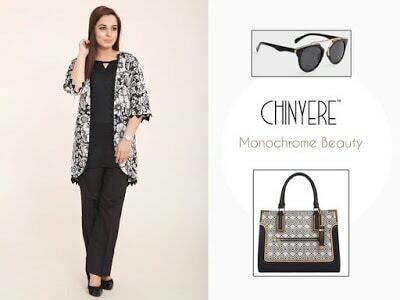 This eid Chinyere has brings The Festive edition dress Collection 2018 for women with a blend of printed shirts adorned with elegant trouser. 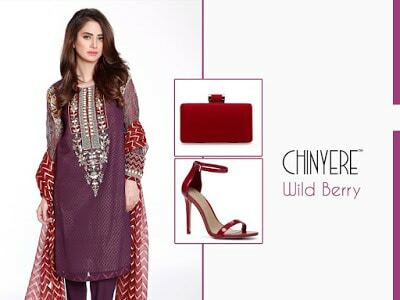 Adorn yourself this Eid in Chinyere’s bright pop of color from our casual collection. 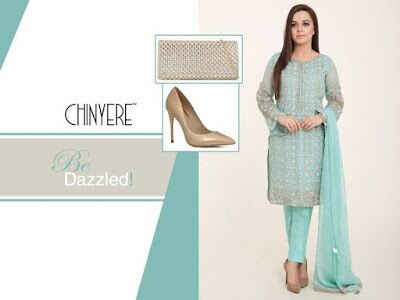 Update your wardrobe with effortless charm this EID with Chinyere. 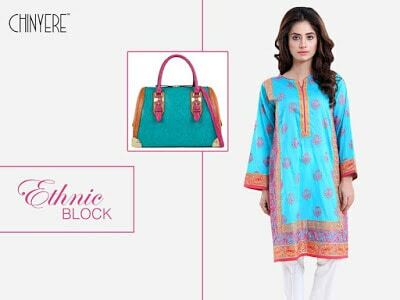 A flexible fashionable shirt with an attractively colorful motif to make brighter up your days! 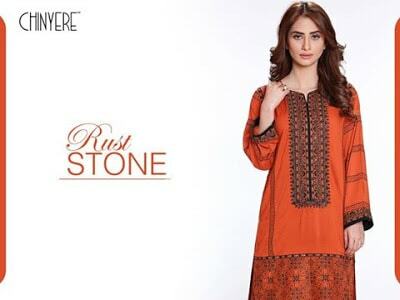 Now fixate over this delightful combination of Oriental mosaic and Ajrak print. 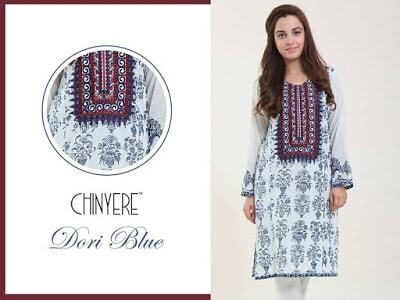 Hope you like this Chinyere new arrival the festive edition dress 2016 eid collection for young ladies.